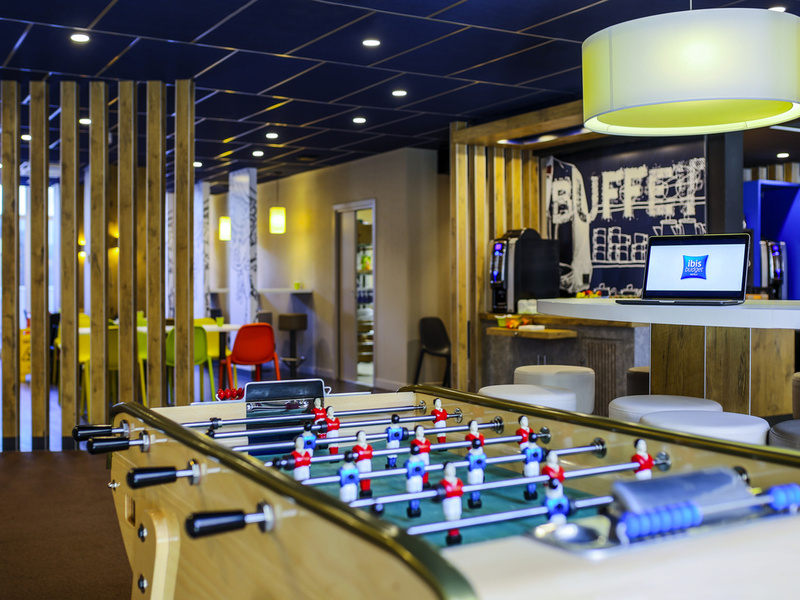 The ibis budget Albi hotel is located in the city center, 0.6 miles (1 km) from the train station. A UNESCO World Heritage Site, the Episcopal City of Albi, with Sainte-Cécile Cathedral and the Toulouse-Lautrec Museum, is easily accessible on foot in just a few minutes. The hotel has 44 air-conditioned rooms, a paying car park and a bar open 24 hours a day for snacks and refreshments. Restaurants can also be found nearby.